For the past couple of years, Soft & gentle by MAC was my all time favourite highlighter and I honestly thought nothing could ever top it. Oh how I was wrong! 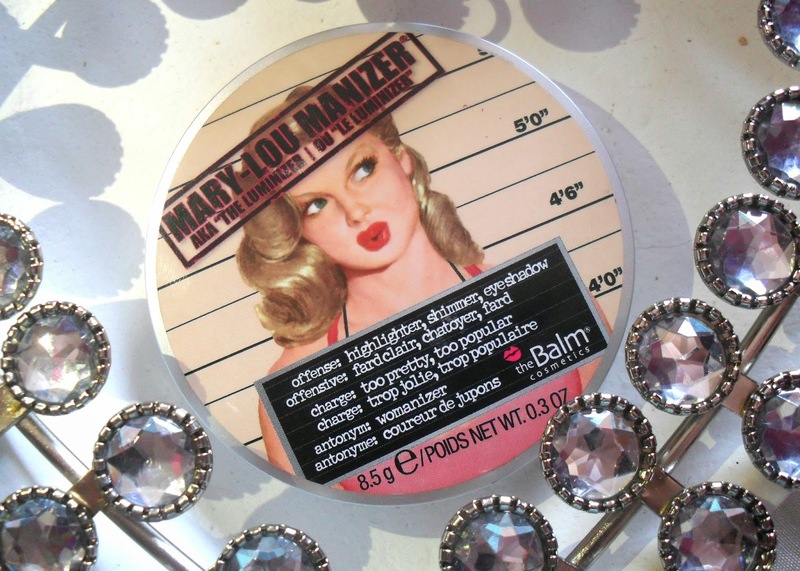 The Balm's Mary-Lou Manizer has stole my heart, I absolutely love it! I use this every single day without fail, I love applying it to my cheek bones and brow bone to add a gorgeous subtle glow to my face. This oil-free pressed powder is perfect, you can use it to enhance your features, apply as an eyeshadow and also to highlight your brow bone. 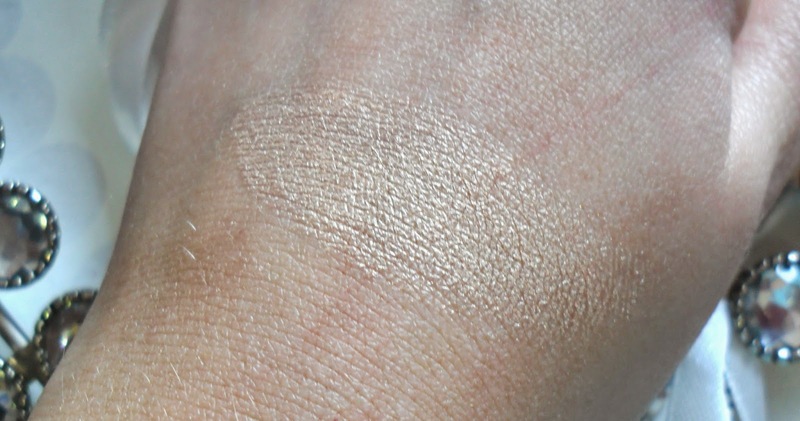 The texture is just like butter, sooooo soft, making this easy to blend onto the skin. I really like how this highlighter adds such a nice glow but doesn't add big chunks of glitter onto my face, the colour is a tad golden but I would describe this more as a champagne shade. I am honestly OBSESSED with this, I'm so glad I decided to get it. 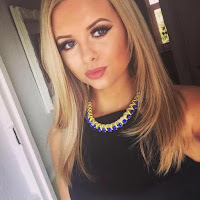 The Mary-Lou manizer retails for £17.50, slightly pricey but worth every penny! Plus, a little goes a long way, therefore it will last a long time! Available from ASOS here. 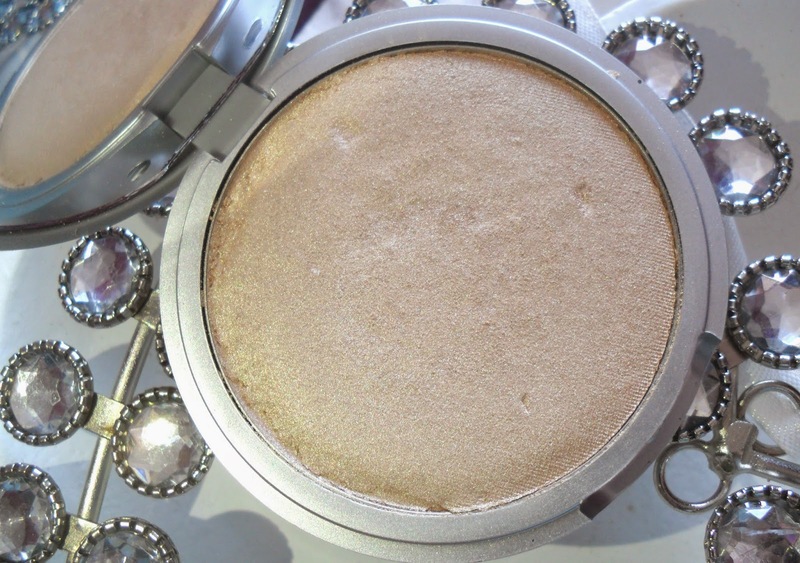 I absolutely adore this highlighter, I'm on my second though because the first broken on me. So watch out - because it's so soft its very fragile!